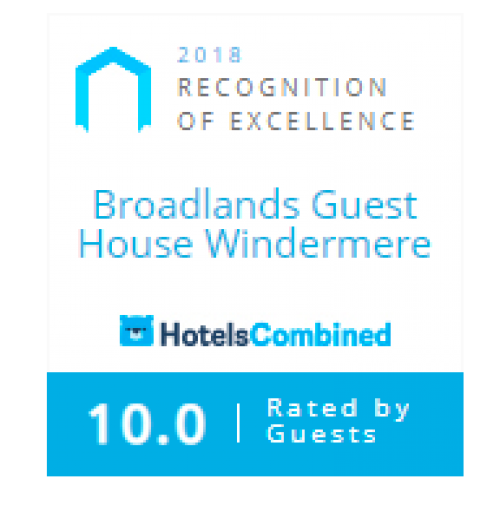 Broadlands Guest House is in the heart of the English Lake District. 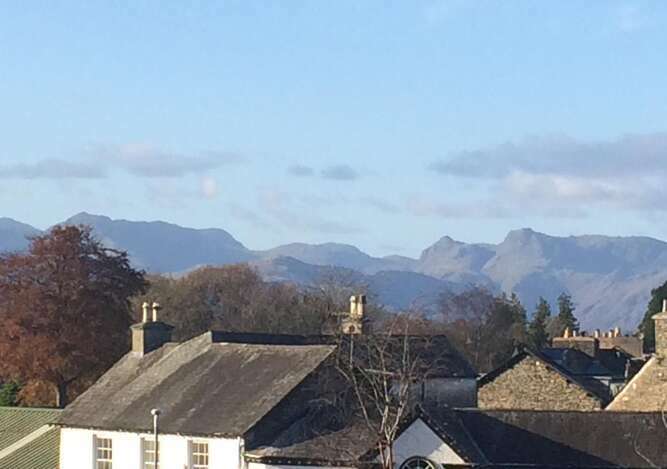 A traditional stone built Victorian house built circa 1860 and is located in a quiet road 2 minutes from the centre of Windermere Village and a pleasant 15 minute walk to the village of Bowness on Windermere and the Lake. Guests who booked direct get a reduced rates and optional access to Choices Health Club included. (Two passes available - pre bookable). There is some free parking available on Broad Street and a public car park directly across the road. The house has lovely views overlooking Ellethwaite Park and is ideally located for public transport. 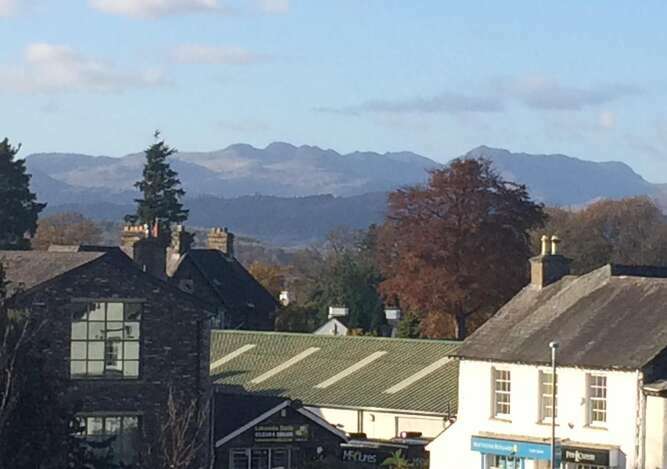 The local open topped bus can be caught from the top of the road and the train and coach station is a 10 minute walk away. There are all grades of walks which can be started from the house and we are happy to assist with maps and guides to help. Local organised tours can also be arranged for you with collection and drop off at the property.